Meet all the machines that create the magic. Our modern and sleek booth. 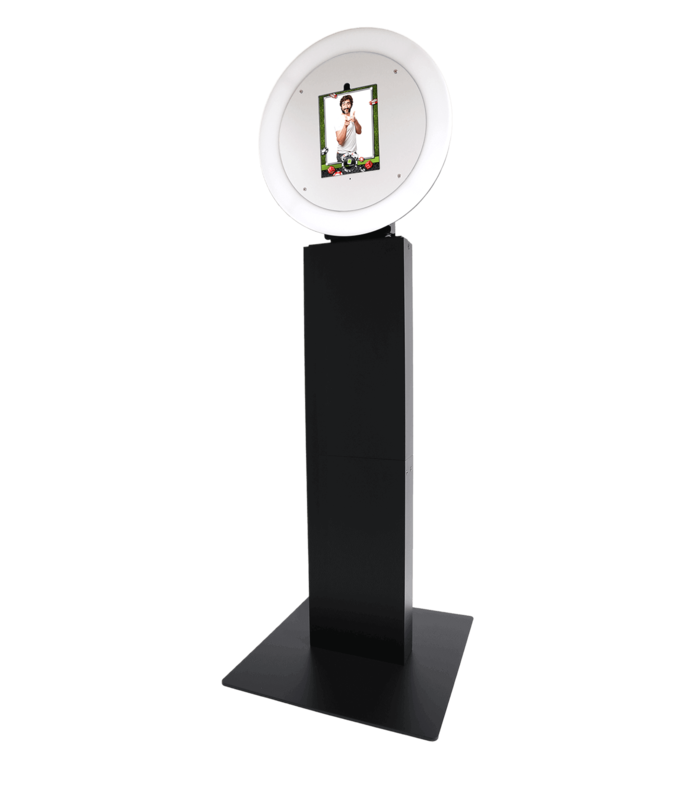 With a powerful touchscreen, a DSLR camera, a professional-grade flash and a fast printer, this booth can virtually do it all. 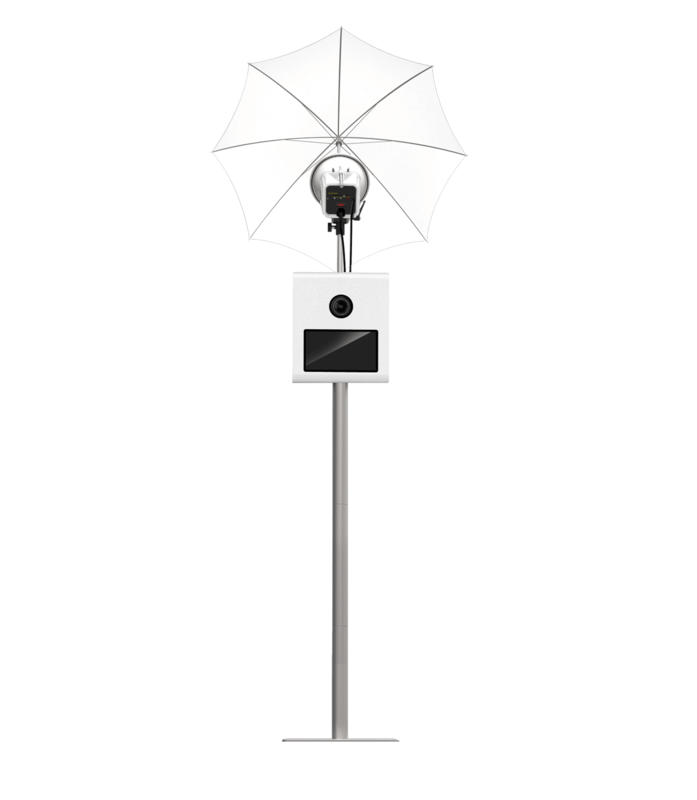 Packed with an iPad and a ring light, the Selfie is our smallest booth and the true definition of fun. This machine is our green option as it doesn't not print at all. 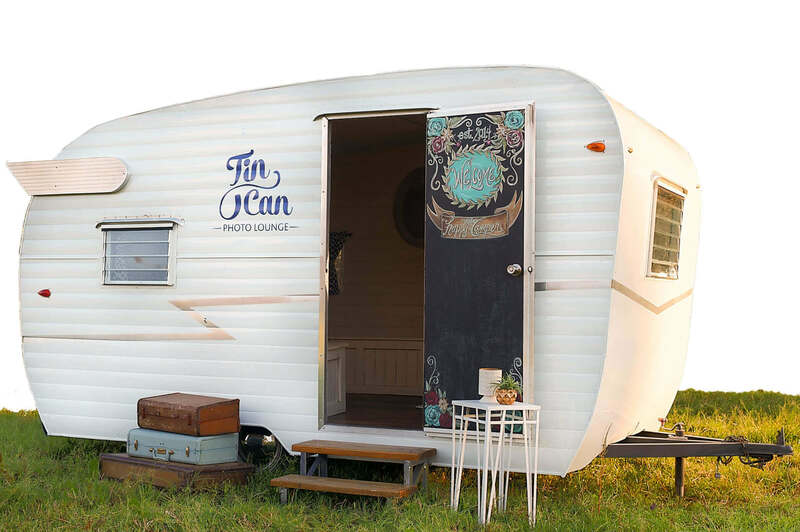 On the outside, it's a 1950s vintage camper. On the inside it's a photo lounge that's waiting for you and your 20 friends to go crazy. Yup, the record stands at 21 people inside at once. Will you beat it?